Observation notes: Sorry for multiple submissions. 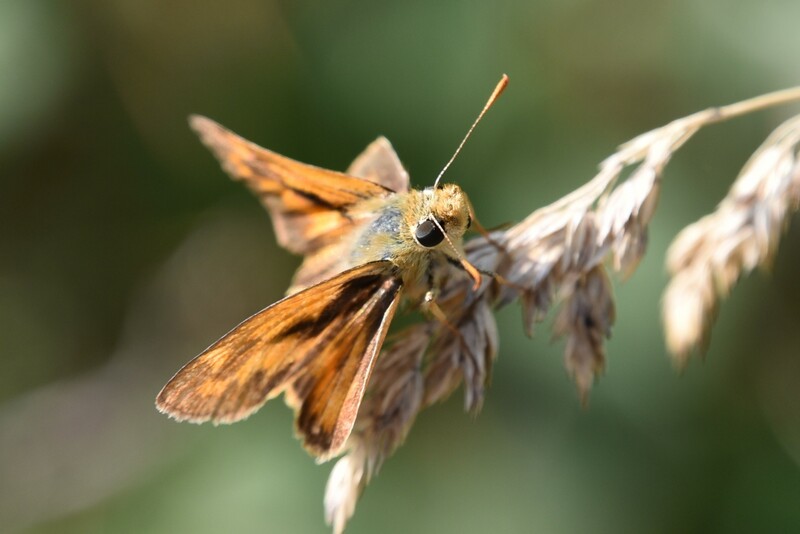 I liked this photo that is very similar to the last skipper I submitted, but this is a different individual. This one on grass, with odd looking curve to top of antennae.